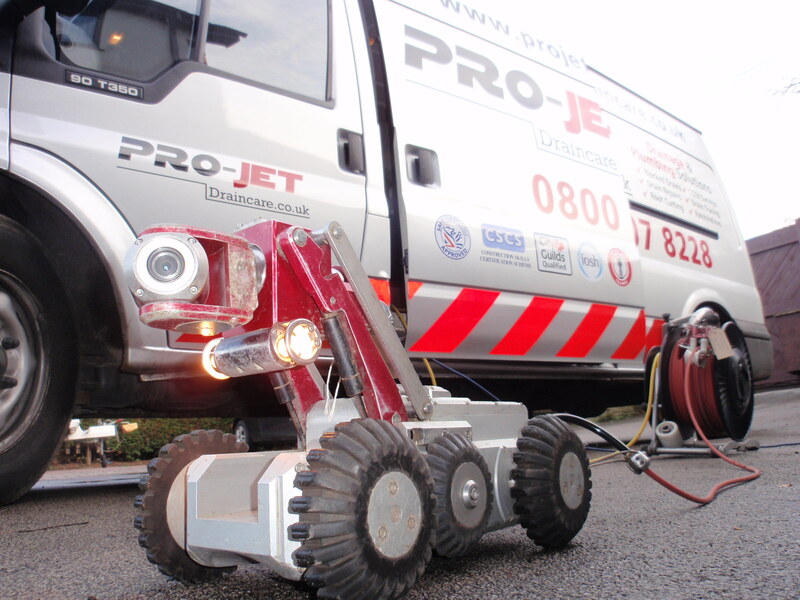 At PRO-JET Draincare we’ve been in the business of providing specialist drainage services for almost 20 years. In fact we’re proud to say that we’re one of the leading drainage and maintenance companies covering West Yorkshire. 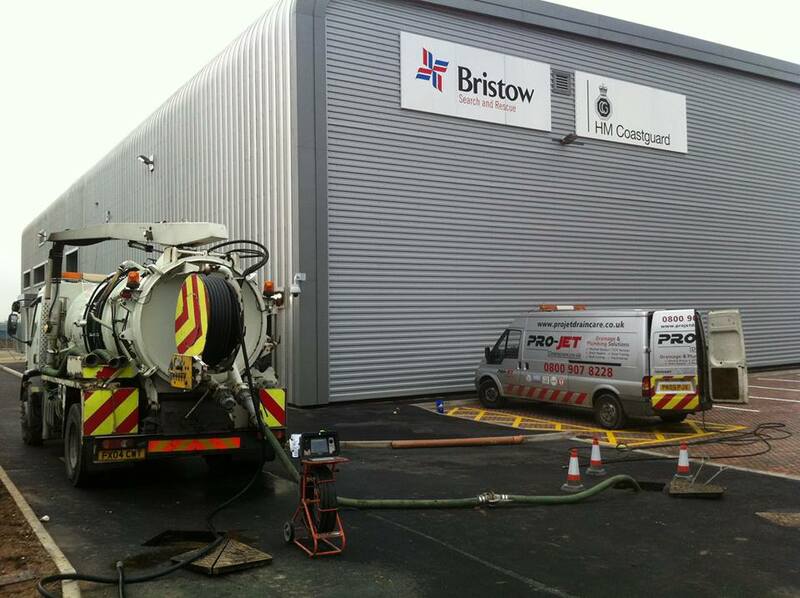 At Pro Jet Drain Care we are experts in industrial and commercial drain clearance services within the Yorkshire area, mainly cover Wakefield and Leeds. A blocked drain at a domestic property will generally occur due to a build-up of debris/silt in the drain pipe or as a result of a structural defect. We also offer a plumbing service and our staff are trained in the use of the latest equipment for both domestic and commercial customers and all our local drainage technicians are fully insured for your peace of mind. Our skilled team of engineers can tackle anything. And we do mean anything. So whatever the problem, we can help. We’ll even provide a free no-obligation quote up front - and because all our prices are set, you don’t have to worry about hidden costs or even being charged a call-out fee. If you have an plumbing emergency, we can take care of that too. Our 24/7 emergency-response service can tackle any domestic or commercial blockage. Fast.